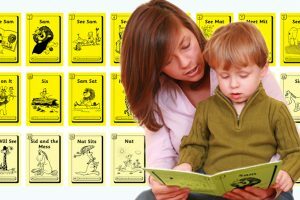 It is during a child’s first years that most connections in the brain are formed; learning to read stimulates that growth. 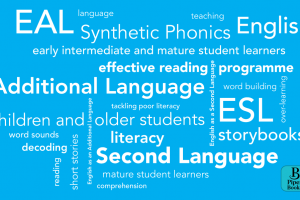 As a rule, it is not difficult to teach children the basics of reading – encouraging them to listen to sounds, learning to match sounds to letters, modelling word-blending and providing appropriate decodable books. But some children simply need extra time to acquire the fundamental building blocks. 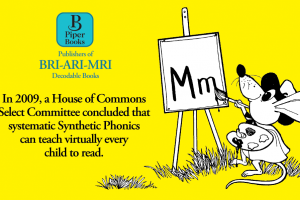 For these pupils, the BRI decodable books augment phonics lessons while making learning to read as easy and pleasant as possible. Incremental steps and over-learning within the stories have been meticulously planned and extensively trialled. Newly introduced code is repeated frequently within the same, and within different, words and is interleaved at frequent intervals in subsequent stories. 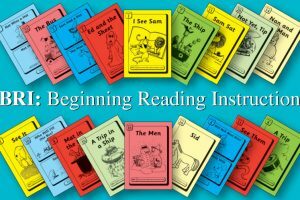 For the teacher, teaching assistant or volunteer, simple and precise instruction is mastered in minutes. A one-to-one lesson given by a teaching assistant, or volunteer parent, need take no more than 10-15 minutes daily, and a small group session with a teacher between 15 and 30 minutes daily. 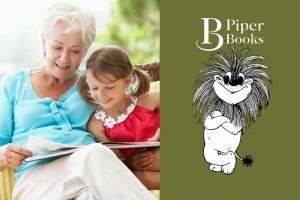 With BRI, learning ‘how’ to read goes hand-in-hand with involvement in the lives of loveable and irrepressible animal characters. 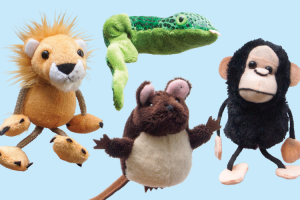 The little stories present many opportunities to discuss the antics and adventures of Sam the lion, Mat his mischievous little rat pal and their endearing animal friends. 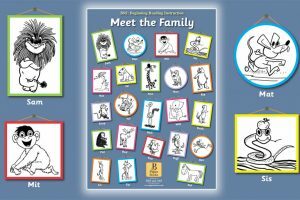 With the help of the questions at the back of each book, the teacher/teaching assistant can foster good language skills. The BRI stories also encourage all those when, where, how, and why questions that tap into children’s insatiable curiosity. 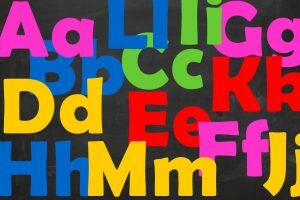 Poor language and communication skills have a profound effect on the life chances of children and young people. The 2014 Save The Children study calculates that those who are not reaching the expected level at age five are four times more likely to be lagging behind by the end of primary school. 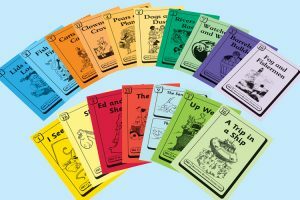 The simple, inexpensive BRI programme uniquely bridges the gap between teaching phonic knowledge and engaging children in real story-telling. Or you can buy now.